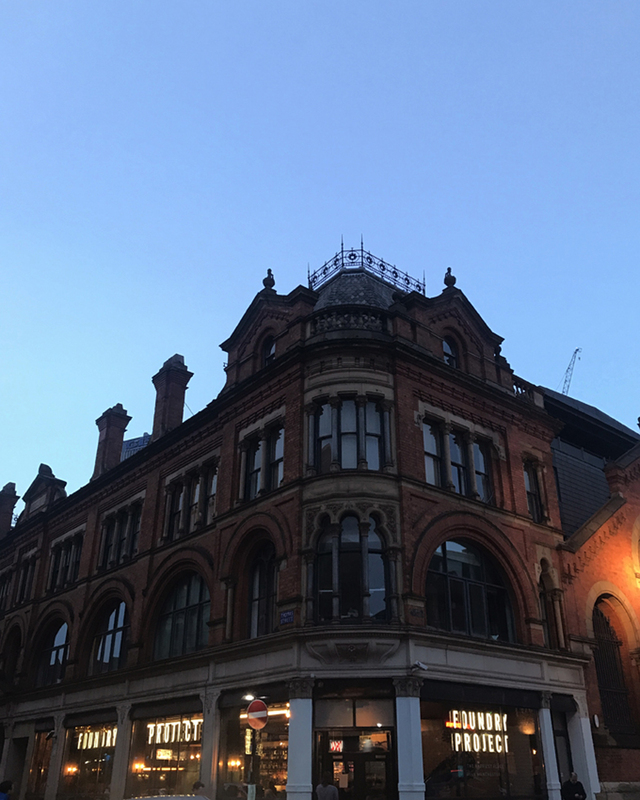 When it comes to city breaks, Manchester is one of my all time favourites. With each visit, I always find myself discovering something different, whether it’s a lively bar, cool brunch spot or new hotel in the city. It’s such a diverse city. Last weekend was no different. 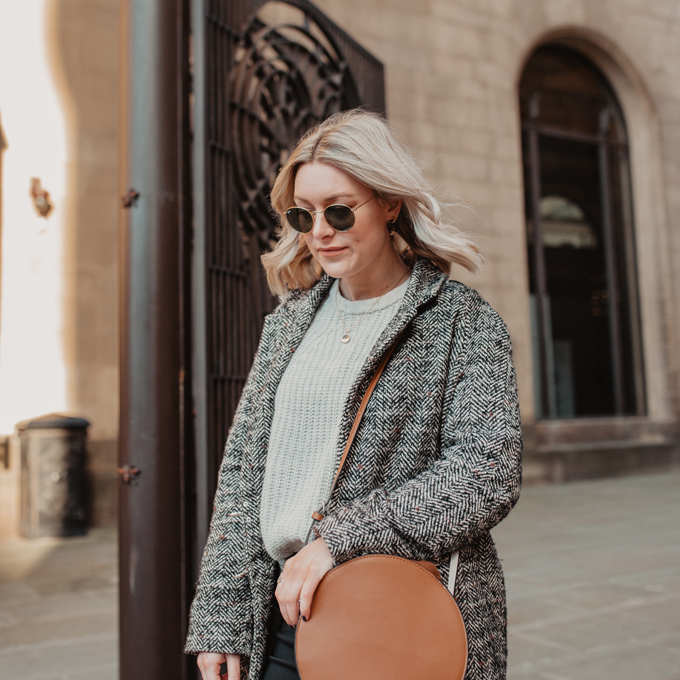 We headed for a day out in the Northern city to see what we could discover and found some real gems. 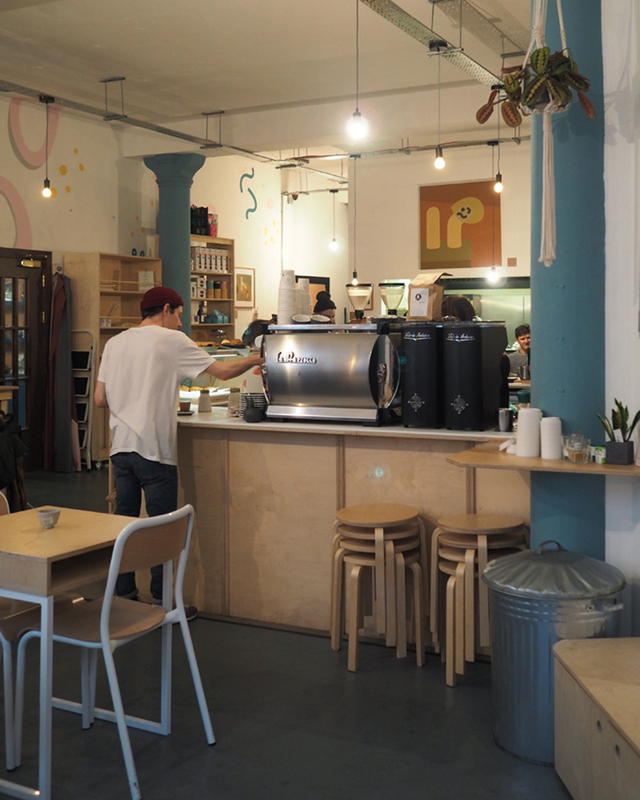 Here’s some hidden gems we discovered on a rainy day out in Manchester. First stop was brunch. 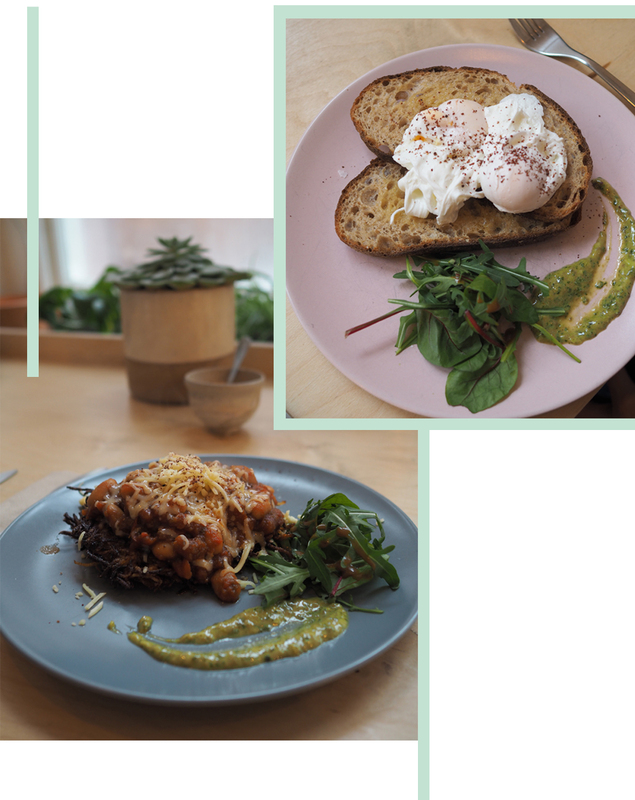 The Northern Quarter of Manchester is brunch-heaven, and Idle Hands was a suggestion from a fellow northern on Instagram. Great shout Bethany! We sheltered from the great British weather in the chilled, scandi interior and watched the world go by. 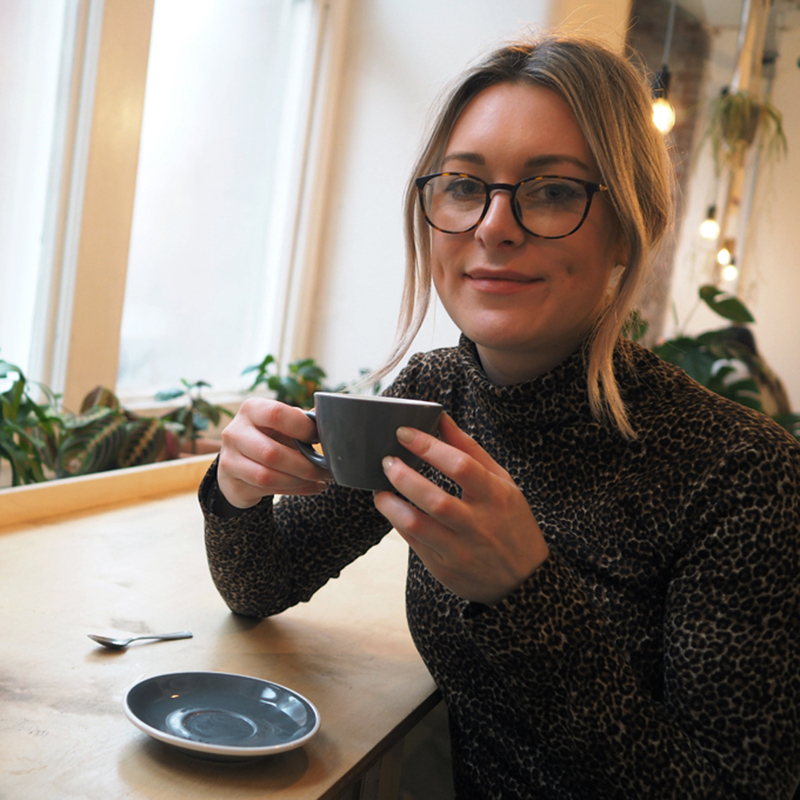 Idle Hands has a great selection of vegan and veggie food, along with sweet treats including their signature homemade pies. I ordered the hash brown stack with cowboy beans, while Tom had poached eggs on toast. 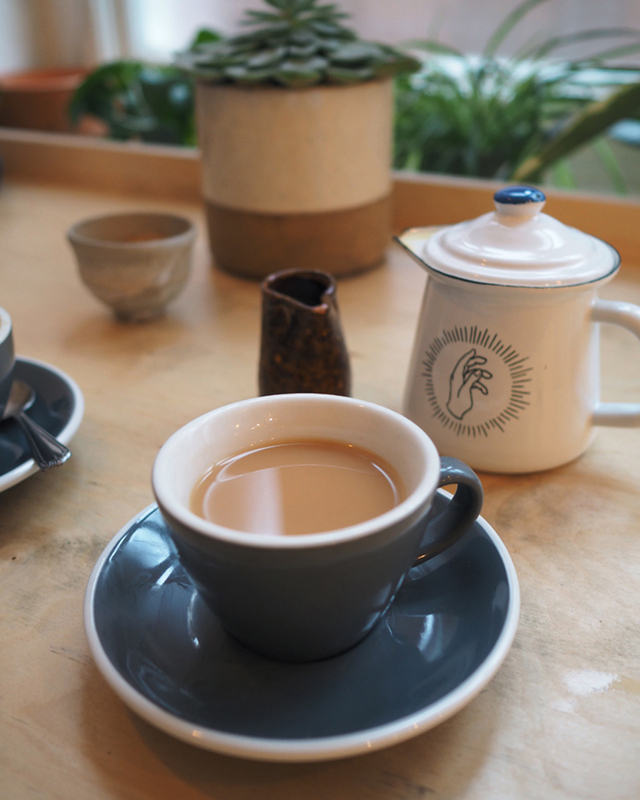 Both washed down with freshly brewed coffee and a cup of tea with a splash of my favourite oat milk. Idle Hands, Dale House, 35 Dale Street, NQ, Manchester M1 2HF. 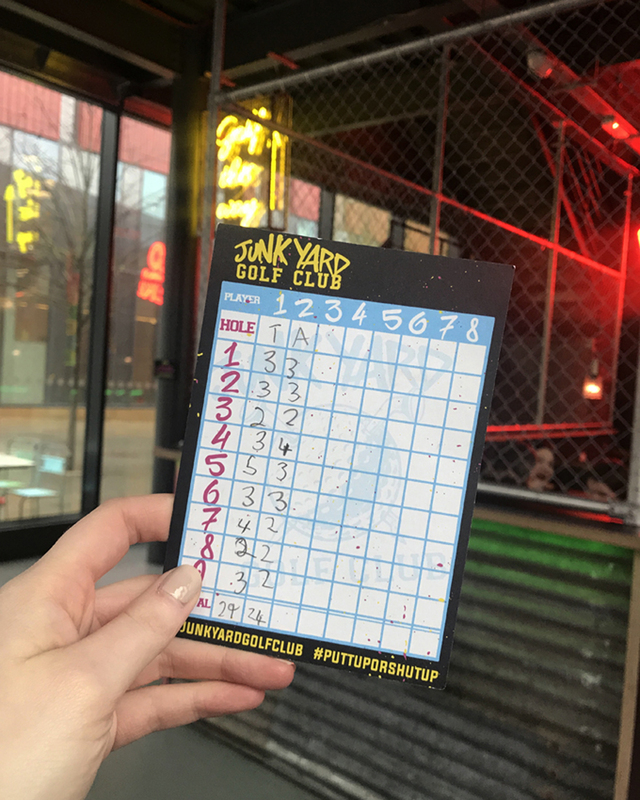 After we’d filled up on brunch, we headed across town to try our hand at Junk Yard Golf. If you’re thinking of having a day out in Manchester, I would highly recommend playing a round or two here. 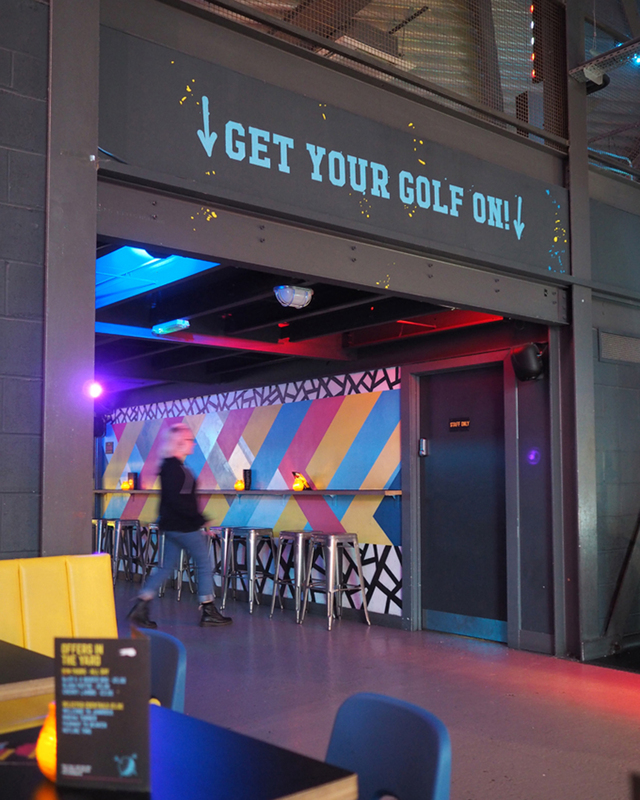 It’s crazy golf with a club vibe in a fun, colourful setting. The perfect activity for a miserable rainy day like last weekend. 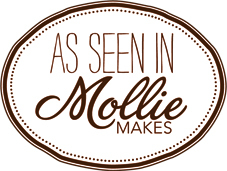 We booked our time slot a few days before through the website, but you can also walk in as there are often slots free on the day. A round of golf on the Gary course cost us £19 for two. Junk Yard Gold, Unit 1, First Street, Manchester. 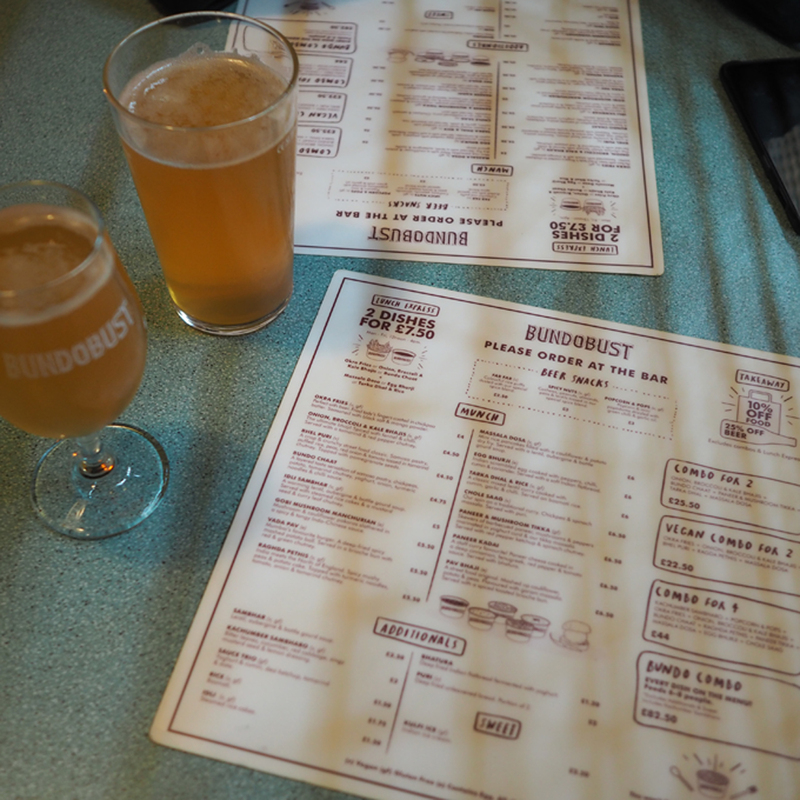 After a quick google for ‘veggie restaurants in Manchester’ I stumbled upon Bundobust, and man was I glad I did. 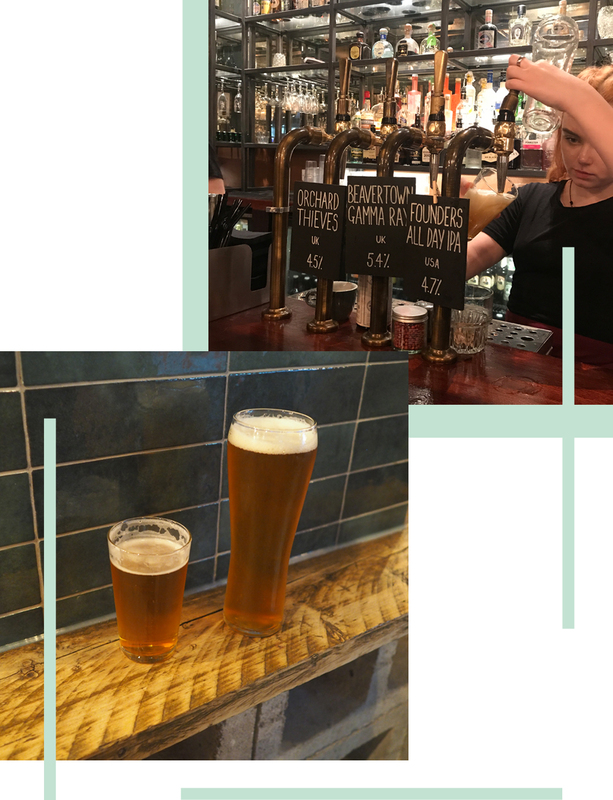 Bundobust is a cool basement restaurant near Piccadilly, specialising in Indian street dishes and craft beers. We booked online the day before but the restaurant accepts walk-ins if you don’t mind a short wait at the bar. 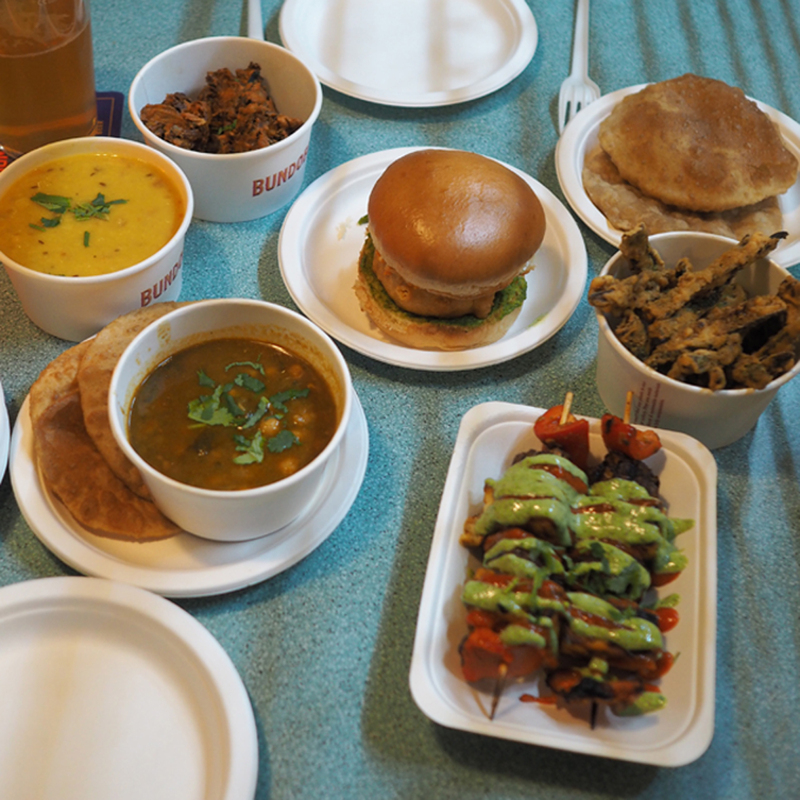 We picked a mixture of six dishes to share, from tarka dhal to a vada pav burger, there was plenty to go around. 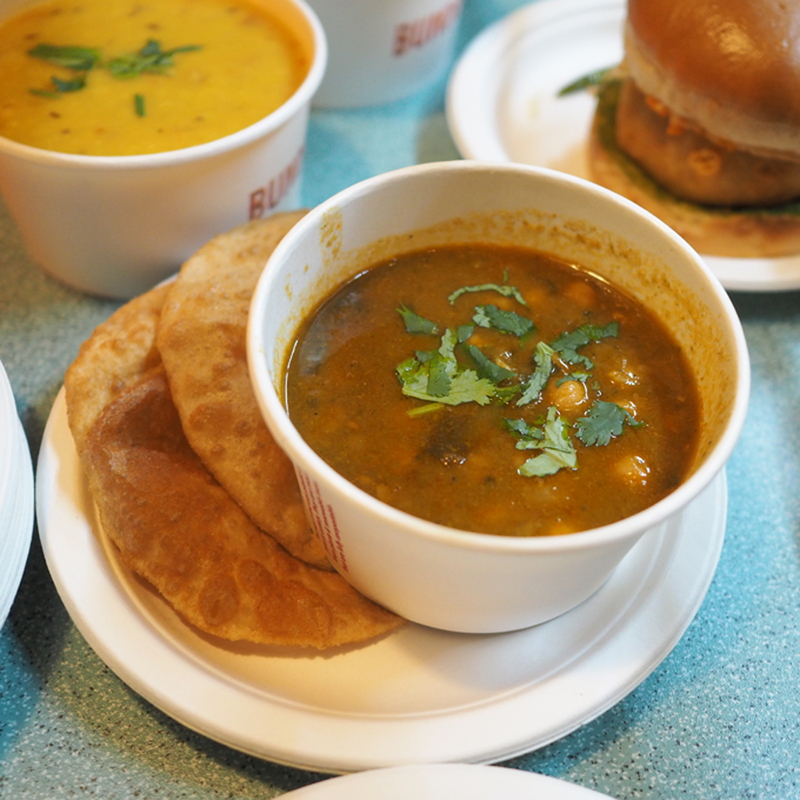 If you’re looking for tasty, affordable food in Manchester, this is the place. To complete the day we decided to head back to the Northern Quarter for a drink. After a short walk around we saw that the Foundry Project was buzzing with life and music, so headed in for a look. 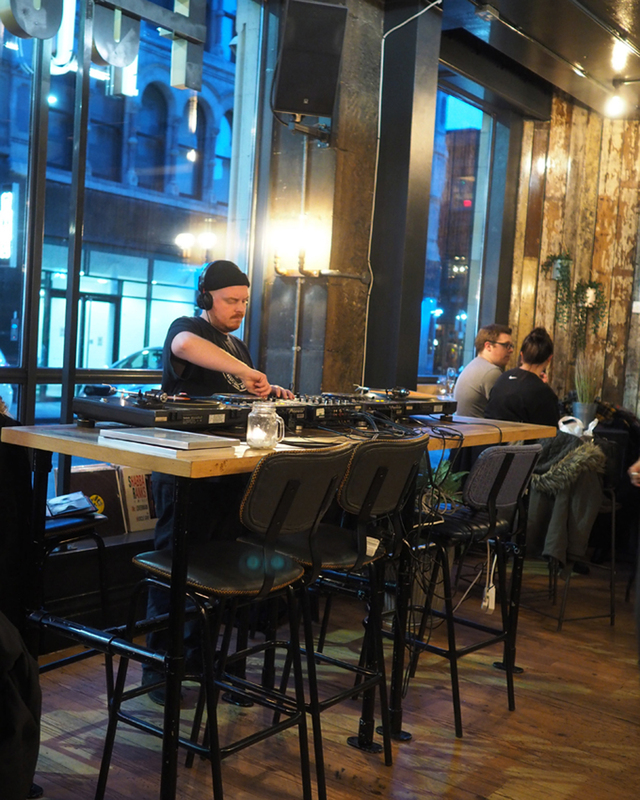 The atmosphere was relaxed and the beers were on tap, just what we were looking for. 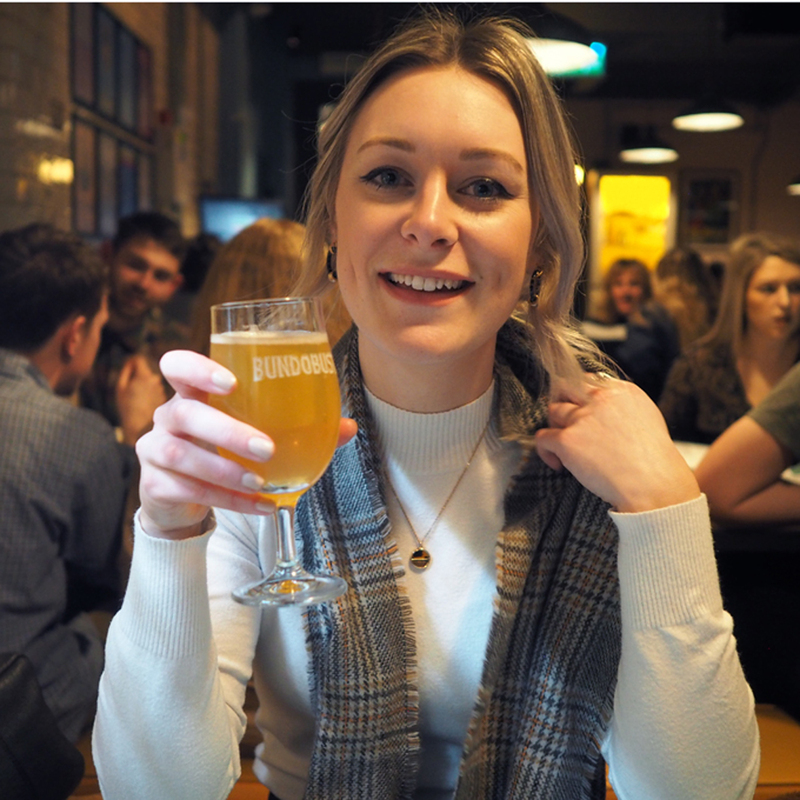 We tried a Founder All Day IPA whilst taking in the live DJ and chilled atmosphere. It completed our day out in Manchester perfectly. I love stumbling across new places to try, even better when they make me want to tell all my friends and plan a return visit asap. 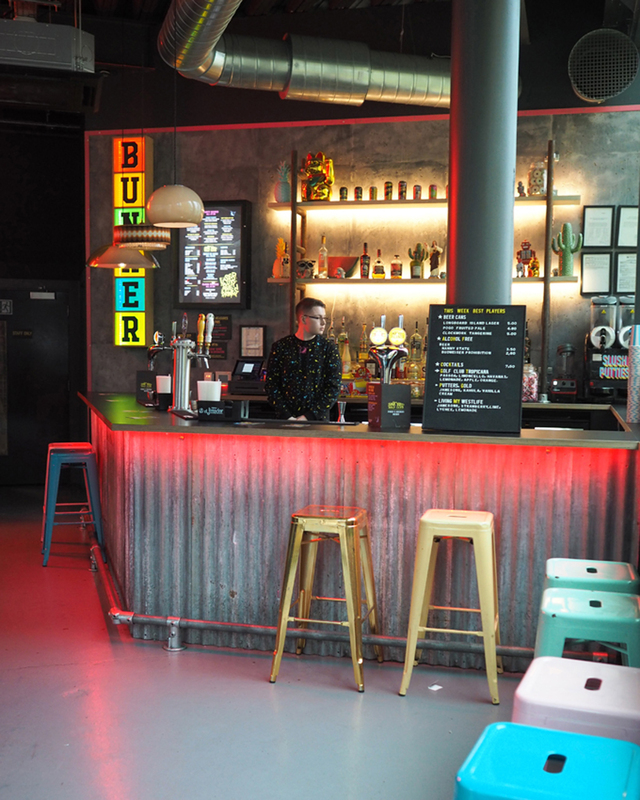 Where have you discovered in Manchester lately? The spending money for this trip was kindly gifted by Hotels.com, however all opinions are my own.